Ships from the Byzantine period, the Roman Empire and the Ottoman Empire were all discovered, as well as ships from a historic Mediterranean empire. The project is comprised of both local and international experts with expertise ranging from sea level research to maritime history to the Earth’s glacial cycle. 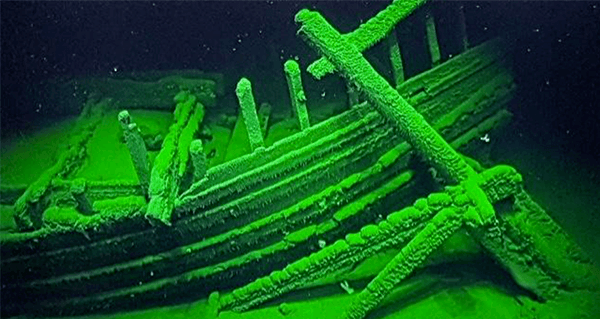 Previously thought to be lost, the teams located 60 shipwrecks that span over 2,500 years. The discovery could change the way that scientists think about ancient shipbuilding. 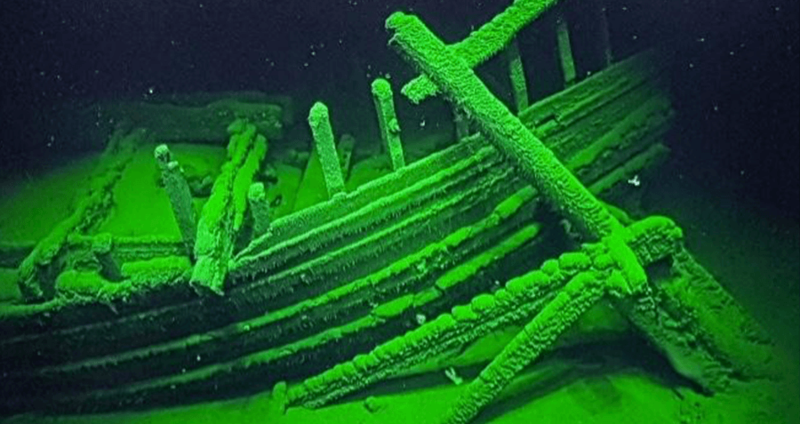 “This assemblage must comprise one of the finest underwater museums of ships and seafaring in the world,” Jon Adams, the expeditions chief investigator and a professor from the University of Southampton, said in an official release of the project. Due to the anoxic layer in the Black Sea, ships that sink don’t decompose the way they do elsewhere. Without the oxygenated water that causes damage to wood and metal, the ships preserve almost perfectly. In fact, some of the ships have masts that are still standing, rudders at the ready and cargo still stashed inside. The scientists also found tools, still lying on the ships’ decks, with their original carvings still intact. Ships from the Byzantine period, the Roman Empire, and the Ottoman Empire were all discovered, as well as ships from a historic Mediterranean empire. The earliest one found so far dates back to the Classical period, around 400-500 BC. “During the third season of the Black Sea MAP we continued filling in the blanks of the mosaic of ancient seafaring with the discovery and documentation of outstandingly well-preserved ships,” said Kr. Kalin Dimitrov, director of the Centre of Underwater Archaeology in Sozopol, Bulgaria. Enjoyed this? Check out these other intriguing shipwrecks from around the world. Then, read about the first-ever Australian deep-sea expedition, which revealed these crazydeep-sea creatures.